New from Shiseido, a lightweight lacquer gloss, in a glistening lilac shade. 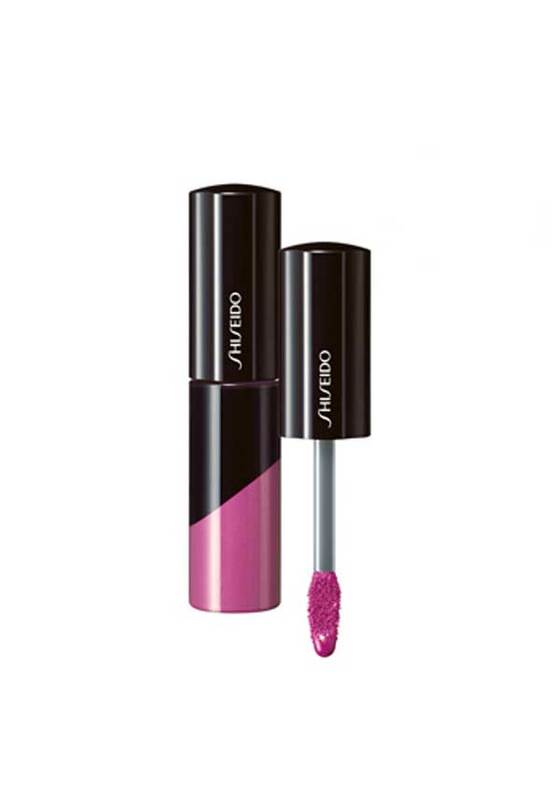 With a rich, deep sheen and vivid clear colour this multi-dimensional lip lacquer not only looks great, but adds profound moisture to you lips, leaving them super soft. Dermatologically tested.